In an effort to highlight free-thinking designers with a unique approach to their work, don’t miss Fresh to Follow. Each spring and fall, we’ll unveil a new designer or group of designers we deem “follow-worthy.” This fall, jump on board with five Celia Moh Scholarship recipients. Find out what drives each of their individual passions and follow along to see what new perspectives they'll have to share at Fall Market. 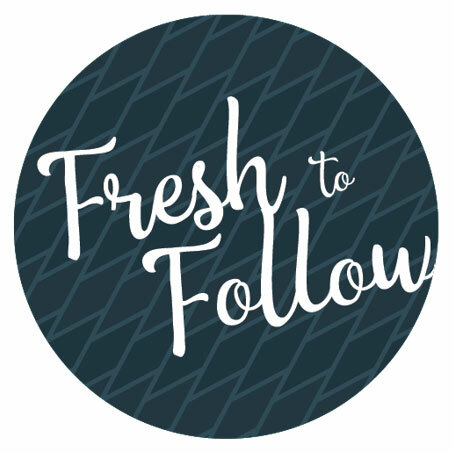 We invite you the meet the third of five Fresh to Follow contributors. 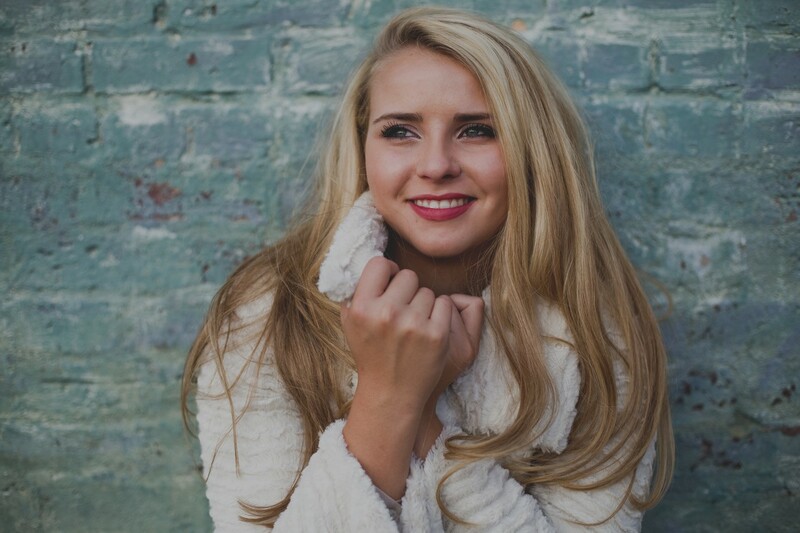 A senior at High Point University, Addison "Addie" Gantt is majoring in Visual Merchandising Design because it allows for the expression of creativity in a way that impacts others. It also helps to convey a piece of herself through each design and collaboration that she creates. Addison has been on the Dean’s List and a Presidential Scholar. She also received the Bimbo Bakeries USA National Scholarship, the Ida M. Alexander Scholarship, the Fred W. Alexander Scholarship, the Erath Furniture Industries Scholarship, and the Emile Hodge Scholarship. Addison is a member of the Alpha Lambda Delta Honors Society, The Leadership Fellows Program, and the Interiors and Home Furnishings Club at HPU. She enjoys giving back to the community by working with Special Olympics and the Second Harvest Food Bank. Addison currently interns with Klaussner Home Furnishings in Asheboro, NC. The opportunity for a career in design was the vehicle that gave me a chance to express my creativity. I have always been an aesthetically oriented person and design provided a platform on which I could build my passion. I would love the opportunity to work as a showroom designer or visual merchandiser a large furniture company. I loved Justina Blakeney's recent collaboration with Selamat. Her use of bright colors and rattan is something that brings me back to the 1950s. I love her style because she has the ability to combine bright colors and crazy prints in a way that isn't overwhelming or shocking. I also really like Uttermost's Revelation Line. The mix of rustic and modern materials in this line really give off a unique aesthetic that makes me fall in love with each piece. 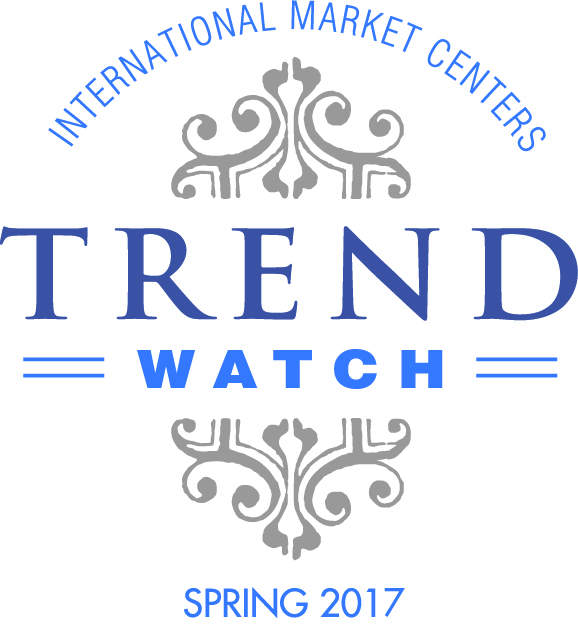 I am looking forward to getting out there and seeing new trends that have popped up in the furniture industry since April Market. I am also looking forward to networking and learning more about what opportunities the furniture industry provides for students like me. Outstanding design is something that when curated perfectly down to the last detail, never gets old. Outstanding design never goes out of style and always takes your breath away. I feel like I have really found my place in the furniture industry. I have never been exposed to such a caring and thoughtful group of individuals that are always willing to help me advance when it comes to learning opportunities and exposure. To me the furniture industry is full of mentors and friends that will do anything to help a student find where and who they are really supposed to be when it comes to design.